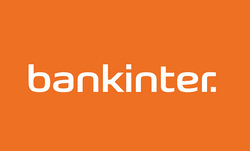 BankInter is a Spanish industrial bank through a joint venture by Banco de Santander and Bank of America. 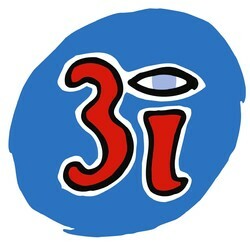 It is a leading company in terms of internet banking in Spain. As with most European banks dividends fell heavily as a result of the financial crisis, but Bankinter, to their credit have managed to keep paying a small dividend.